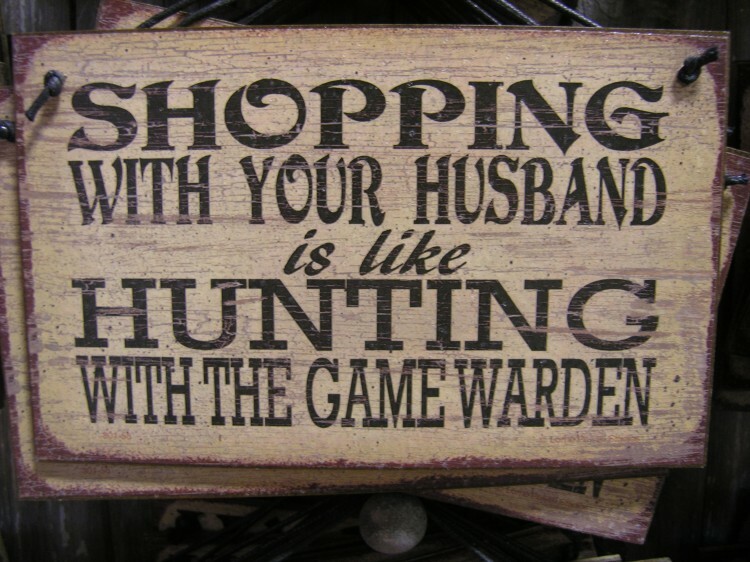 Did you purchase the Shopping With Your Husband Is Like Hunting With the Game Warden? Feel free to submit a review. Reviews will be posted pending submission review and approval.